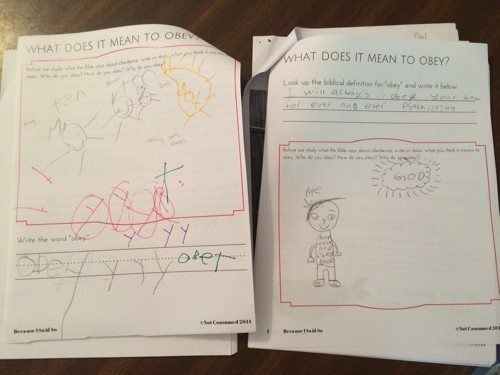 Am I Teaching My Children the Foundations of Our Faith? 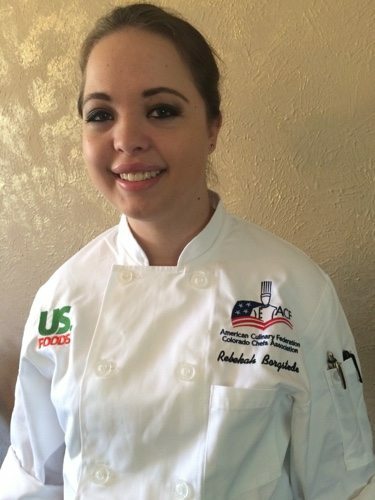 My daughter Rebekah is launching out into the world this year. At 19, she graduated from high school last spring and is starting a two year culinary internship to become a sous chef. As I see my children growing up, I ask myself as a parent, Am I Teaching My Children the Foundations of Our Faith? One of my kids is launching out into the world. 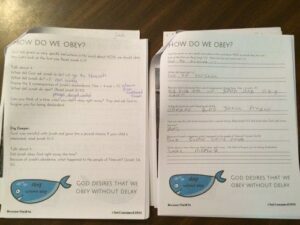 Have I done enough as a parent to teach my children our foundations of faith? If you’ll allow me a mom-brag moment, I’m so proud of this young woman. 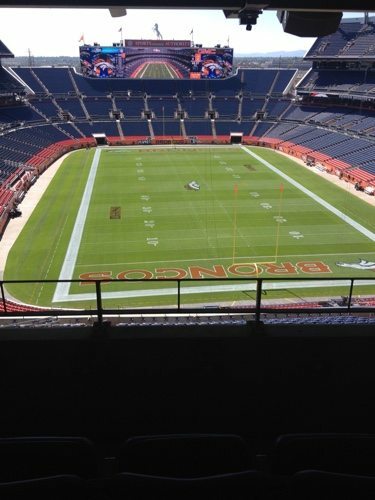 Her two year internship is at the Bronco’s Sports Authority Mile High Stadium. In these last months I’ve seen her courageously navigate job interviews, the Light Rail, school projects, and more. She jumped right into real world life. When we are parents of little ones, the days are long but the years are short. Are we doing enough to teach our children the foundations of their faith? 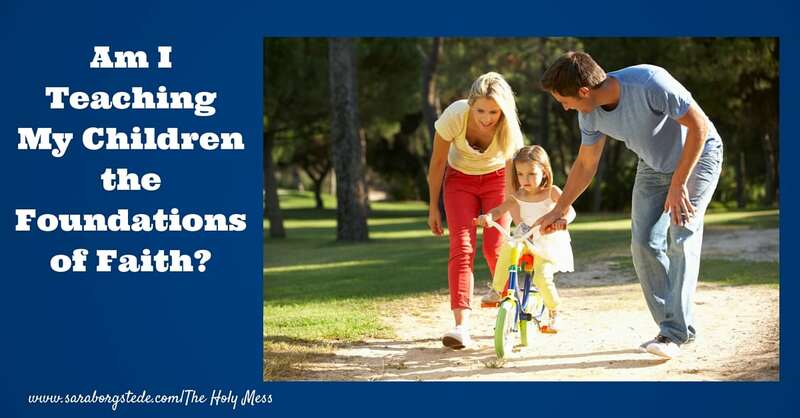 When the time comes for our children to make their own way in the world, will they have the necessary foundation to keep and hold faith in God as their own? 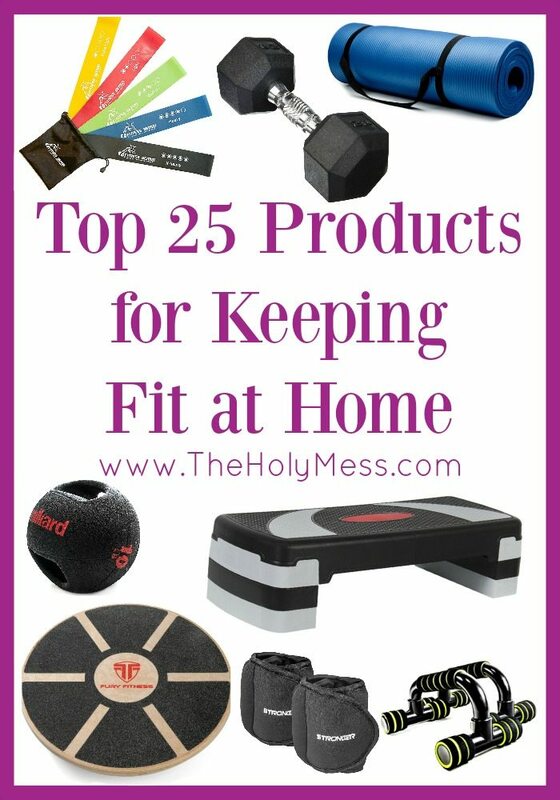 I discovered a resource I want to share with you as a tool for your whole family. It’s called Foundations of Faith by Kim Sorgius. This study is a brand new one she has written. I have not yet gone through this study with my family since it’s brand new, but I have already downloaded it. I was impressed with the depth of the study. This study tackles the tough topics: Creation, Sanctity of Life, Purity, Holidays, Marriage. The study starts with a Biblical foundation of who God is and what is our relationship to Him. 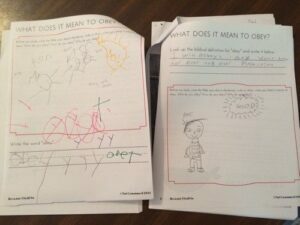 The study lists tons of scripture references that the children look up and write answers to questions. The parent guide also has many scripture references for us to consider, as well as lists in each topic section of books for further reading. The study does NOT give what each family should or should not believe. There are blank lined sections where each family can write about their own personal beliefs. There is also a section about Christian Liberty and discussion of handling situations with non-Christian friends. I also really like that there is both a Junior and a Youth Notebook included so you can choose which one is best for your child’s ability. I highly recommend this resource. The study comes from the assumption that you and your family are Christian. This is not for the non-Christian family. Within that, even though the study says it is neutral about topics and families decide their belief system, I still felt it was a little biased about some topics based on the discussion questions. I think both this study and the Obedience study, while good, are more heavy-handed and less on the side of grace, so I need to consider that when guiding my children. 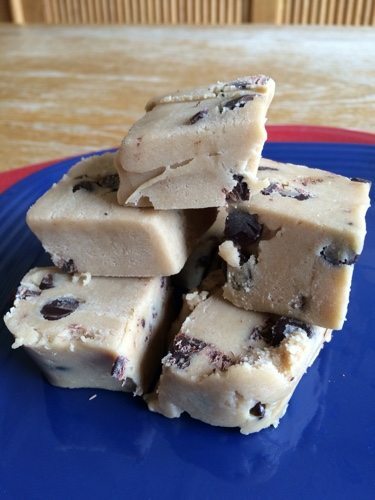 Which holidays do we abstain from and why? Does this holiday promote false doctrine or immorality? 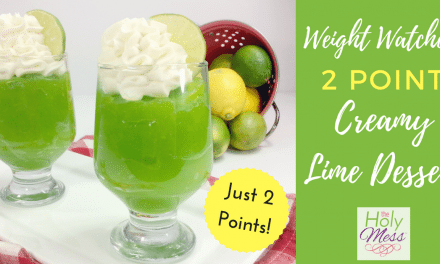 Will the holiday detract from our witness? Still, overall there’s so much great material in this program, I would not discourage using it. This is also a fantastic discussion starter, both between you and your spouse and a great way to talk to your children about these BIG topics. 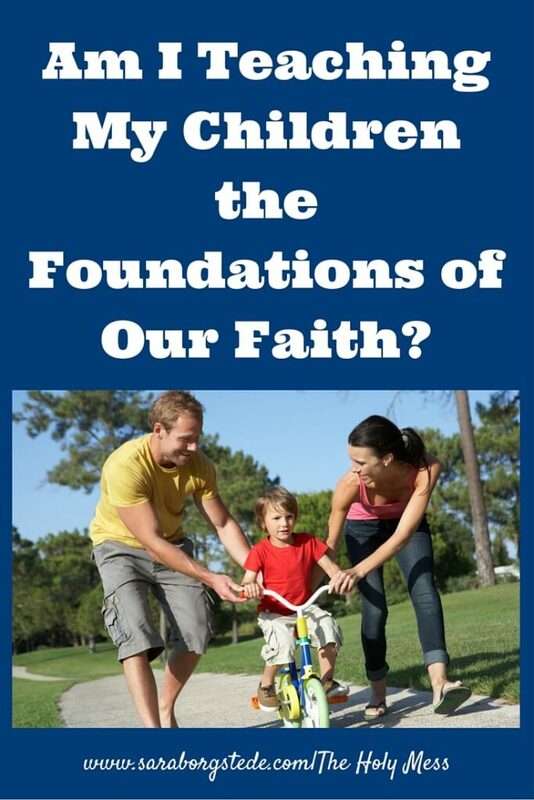 Click here to order the Foundations of Faith Study or Family Combo Pack. This summer I used the Because I Said So… study with my boys. Because I Said So…Junior and Youth versions. If you are working with your children on obedience (and let’s face it, who isn’t!? ), I recommended Because I Said So… We worked through 1-2 pages per day. I was impressed with the amount of material and the high quality. 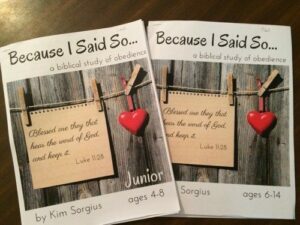 Click here to order the Because I said So…Teaching Children Obedience Bible Study. You aren’t alone. Let’s support one another in raising our children to be people who serve God. 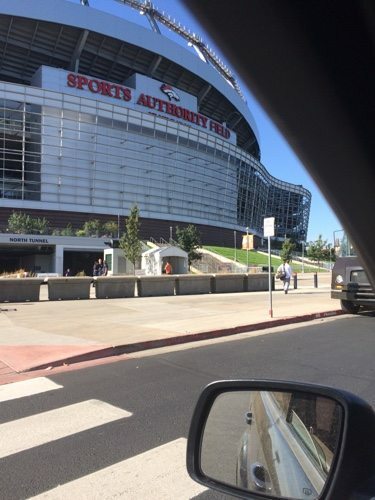 So if you happen to be in Denver and go to a Broncos game, watch for a pretty girl serving gourmet food and give my daughter a word of encouragement! Wonderful Post!! Your daughter is looking gorgeous. My wishes to her. Thank you for sharing with us @ #HomeMattersParty. We would love to have you again next week.